Did you know that the start line of the Jizerská 50 is just one hour’s drive from the Czech capital Prague? 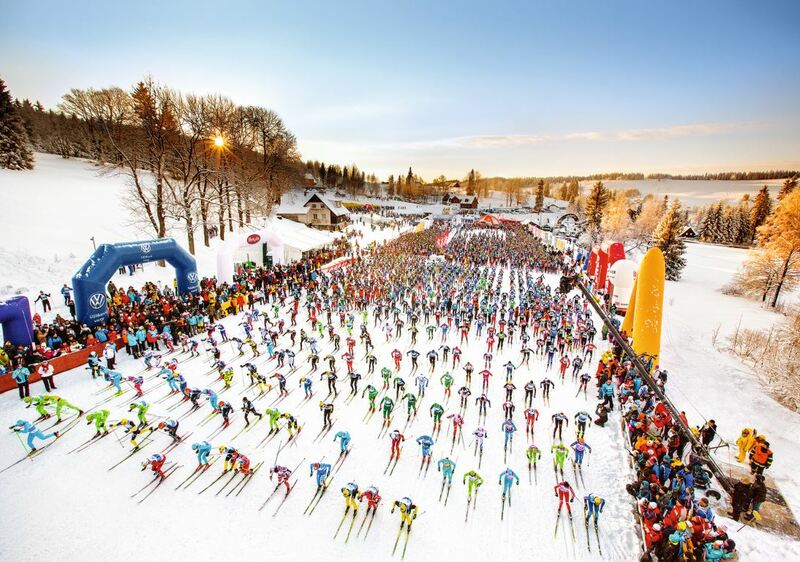 Take a look at some basic information about the largest cross-country skiing race in Central Europe. 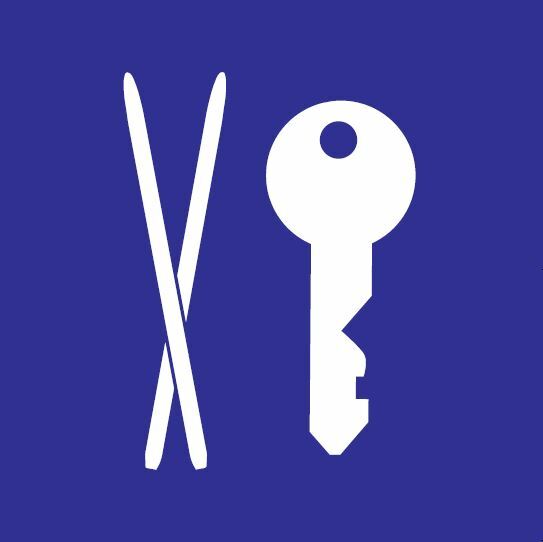 You will find out just how easy it is to find accommodation in the surrounding area, where to park and where to collect your starting number. We have made a list of answers to the most important questions that you might think of before the start. First of all, you will need to get to Liberec, in order to collect your starting number. You can read more below. You will then need to travel from Liberec to Bedřichov, where the start line is located. By plane: From Vaclav Havel Airport in Prague, take bus 100 directly to the Zlicin metro station (yellow line) and continue straight to final station Cerny Most. Take a bus from Cerny Most to Liberec. It will take just two hours to get there. By train: At the main train station in Prague, transfer to the metro (red line). Change to the yellow line at the Florenc station and continue to Cerny Most. Take a bus from Cerny Most to Liberec. Find connection to Liberec here. By car: The best way to get from Prague to Liberec is on the R10 expressway, from which you will turn onto the R35. From Liberec, take the Bedrichov Jizerska road about 10 kilometers to the destination. But just in case if you have the parking card, otherwise the transport is by bus. Since 2007 the Czech Republic has been a member of both the European Union and the Schengen area. Citizens of countries that are also in the European Union and the Schengen area may stay in the Czech Republic with no permit requirements. They only need a valid travel document or an ID card. If anyone stays in the Czech Republic longer than three months, he or she must notify the relevant. If you need travel insurance, we recommend that one. 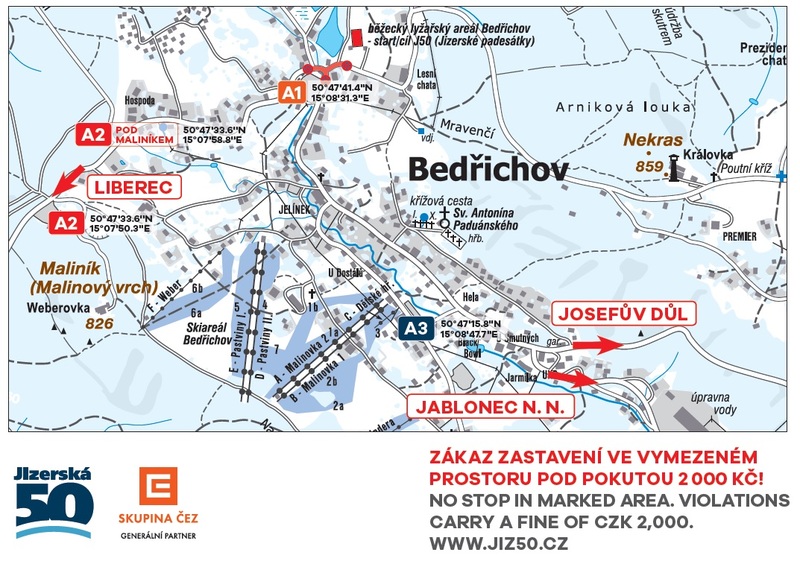 Bedřichov will be closed to cars on Saturday and Sunday from 6 to 9 a.m. Only racers who purchase a parking card in advance will be allowed access by vehicle. You can reserve a card on-line while registering for your race for a fee of CZK 300, if there are any still available (they are sold out for the current year). You will then receive your parking card together with your starting number. If there are no places remaining without prior reservation, you can take advantage of a free shuttle service. To get to the start in Bedřichov, which is 10 km from Liberec, on Saturday and Sunday, you can make use of a shuttle service which is free for all racers (a ticket is included in your starting pack). Special services run from Liberec, Jablonec nad Nisou and Janov nad Nisou. Together with the biggest Czech travel agency Čedok we devised for you a simple booking system for hotel accommodation. You will find the full offer of accommodation on the website Cedok.com where you can book your hotel room straight away. You can also order transfers and airline tickets. The official currency of the Czech Republic is the Czech crown (Kč/ in English CZK). Many shops, restaurants as well as tourist centres accept Euros. But you should not be surprised that particularly in shops any change returned will be in Czech crowns. The exchange rate of a crown to a Euro and other currency can be checked at the website of the Czech National Bank and European Central Bank. Be careful if you will change the money in the exchange point. They can offer very unfavorable exchange rate. You can register for the Jizerská 50 via SportID, where you will find a simple registration procedure for individual races. If you think the 50-km race will be too much for you, there are also shorter races to choose from. 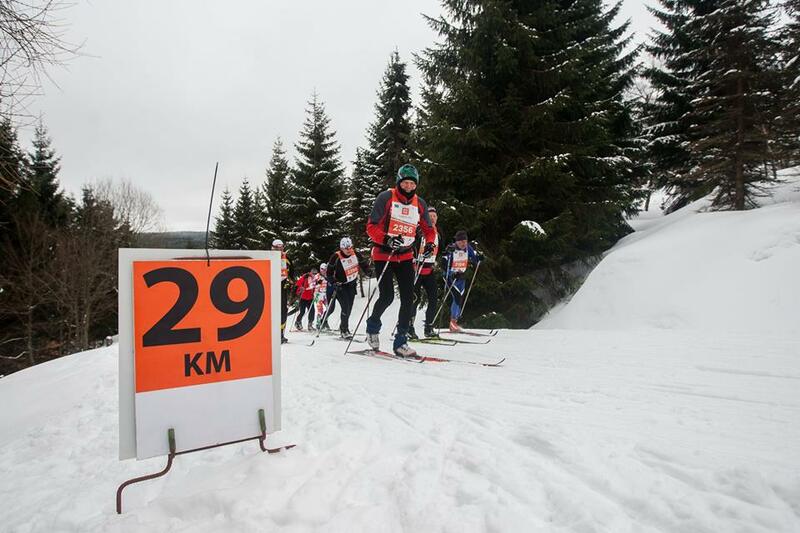 You can try the 25 or 10-km classic style races (these are sold out for the current year) or the 30 km skate skiing race. As well as a starting T-shirt, you can also place a direct order for a finishers T-shirt with the race logo and your finishing time. Before the race, you will first need to make a stop in Liberec to pick up your starting number from the Nisa Shopping Centre. The best way to get there by car is along the high-speed road R 35, taking the exit for Ještěd – Doubí 1 shopping zone. The route from the exit is marked by “Jizerská 50” signposts. The ideal place to park is in the bottom level of the indoor car park or next to McDonald’s. What’s more, parking at the shopping centre is free. You can also easily make your way there by public city transport, by taking bus No. 500, which runs from the centre of Liberec free of charge. Do not forget to carry your national identity card or other proof of identity with you. Expo Jizerská 50 will be open from Thursday to Saturday from 9 a.m. to 8 p.m. 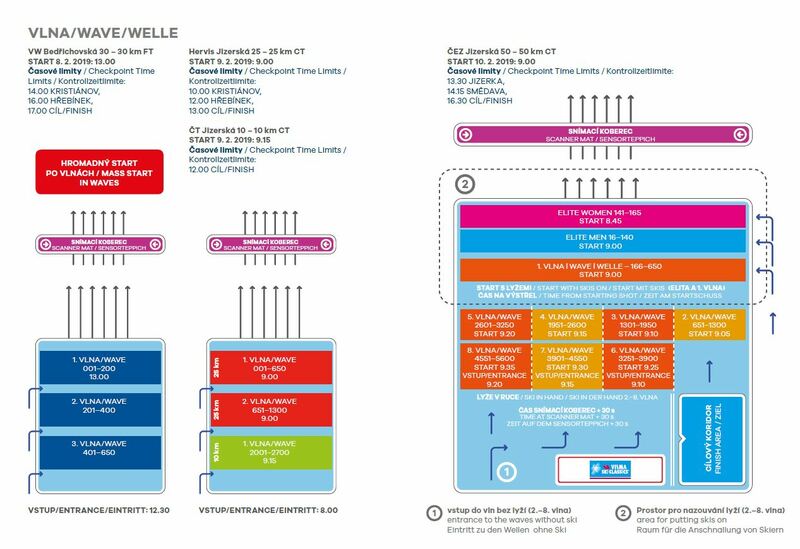 Numbers and starting packs for Friday’s race can also be picked up in Bedřichov itself from the Worldloppet tent next to the mountain chalet (“Horo chata”) a few metres from the central car park and the shuttle service terminus. You won’t have to worry about ski wax. 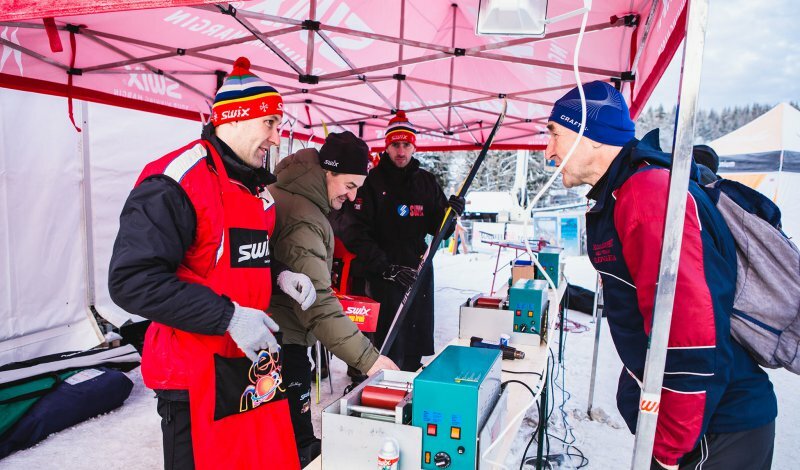 Have your skis professionally prepared by experts from Swix. You will always find their stand in the race facilities. All we ask is that your skis are clean and that you arrive a sufficient amount of time in advance! We recommend reserving the wax service in advance, which can be done on-line via your SportID account. Simply choose a set time to suit your needs in advance (the service is sold out for this year’s 50-km race). Experts from Swix will also be in place along the 50-km and 25-km routes, in case you need new wax. You can see exactly where you will find them on the map for the particular race (SWIX logo / WAX service). 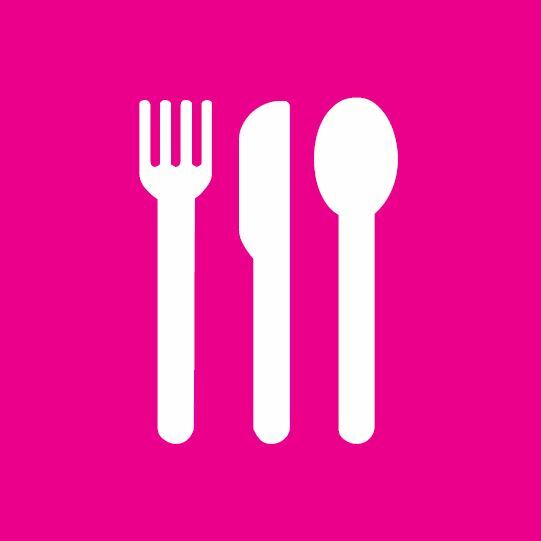 In the race facilities, you will find high-capacity heated tents – for both changing and for eating. You can get ready for the race in a nice and warm tent, then after the race, you can get changed into dry clothes in the same place. It is not permitted to enter the tent with skis on. Leave them outside the tent or safely put away in the ski depository. Please be considerate of other skiers. 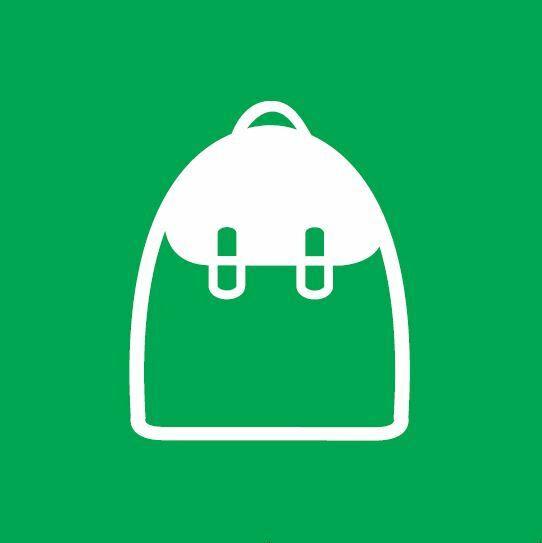 Your starting pack will contain a large bag which you can use to store your clothes during the race. Close it using the attached tape and put it safely away in a guarded depository in the stadium. 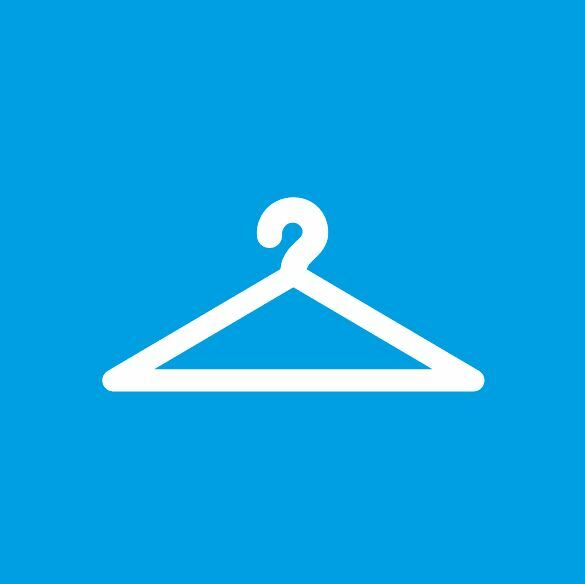 To help you find your way around, pictograms will lead you to the place where you need to be. A timing chip is attached to your starting number – please do not interfere with it or try to peel it off. It is not necessary to return the chip after the finish. Be sure to arrive at least an hour before the start of your race so that you do not miss it, and to be sure that you are in the right lane. Lanes always close 5 minutes before the start of the relevant wave from the specific lane. Not sure where to line up? Read the information below or ask organisers at the stadium. We will be happy to help. Start in 3 waves, mass start for each wave – time is measured from the starting pistol for each wave. Racers are divided into two waves according to ability. Your starting number indicates which wave you belong to. The race begins with a mass start and the racers’ times are measured from the starting pistol. Racers start together in one wave and times are measured from the starting pistol. The elite women’s group starts at 8:45 and their times are measured from the starting pistol. The elite men’s group and the first wave are measured from the starting pistol at 9:00. Entry to the elite group and the first wave is closed 5 minutes before the starting pistol. The starting line-up is divided into 8 starting waves according to ability. Entry to every wave is indicated by the starting numbers. Racers from 2nd to 8th series enter the waves with skis in their hands and their time is measured from a sensor mat with a handicap of + 30 s. For the main 50-km race, it is ideal to arrive 2 hours before the start of your wave – this way you will have time if you need to have your skis waxed by professionals from Swix. You can use the bathroom without stress and soak up the race atmosphere. Don’t forget to mark your skis with the provided stickers. Whichever race you choose, you can look forward to groomed courses outlined by coloured tape, marked with arrows and secured by the organisers. Along the route you will see kilometre signs, which will tell you how many kilometres you have covered so far. During the race, don’t forget to smile for our photographers. Thanks to the ČEZ Group you will be able to download race photos after the end of the race for free from our website next to your result. All courses are equipped with refreshment stations offering hot tea, an isotonic Enervit drink, fruit, biscuits or dried fruit. Please only discard waste nearby the refreshment stations – in a so-called litter zone, whose start and end is signposted. Littering outside of the litter zone will be followed by a 30-minute penalty. Please bear in mind that the race takes place in a unique protected landscape area. Do not contaminate the landscape. You’ve reached the finish line and the race is behind you! You will receive a commemorative medal for your efforts, while a refreshments station with hot tea and light refreshments will await you at the finish line. Your finishing time will be sent by SMS to your mobile phone. You will also find the results displayed on a results board in the changing tent. in the refreshments tent to receive hot food and drink. There will be 3 meals to choose from. The Jizerská 50 is not only about races. There will also be a range of accompanying events – such as Friday’s opening ceremony which includes the laying of wreaths at the memorial to the Czechoslovak 1970 Peru Mountaineering Expedition, and Saturday mass at the local church. 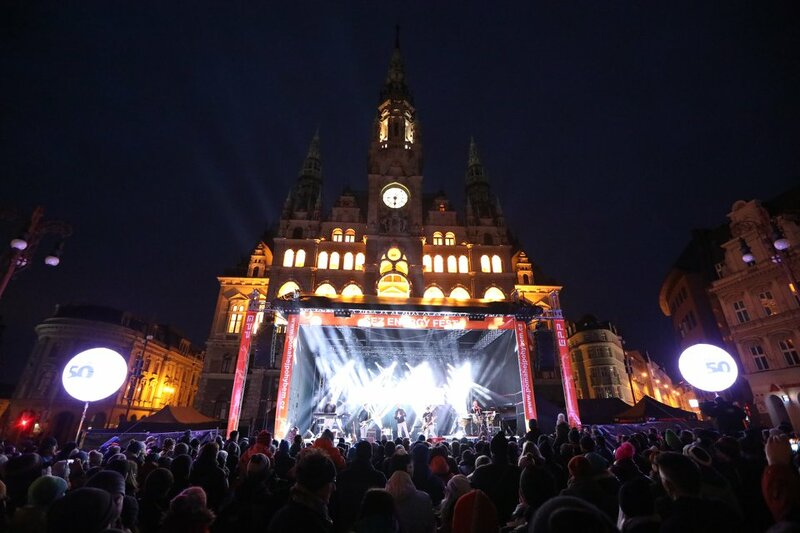 Saturday’s programme outside the town hall in Liberec will be brought to life by ČEZ Energy Fest, featuring a concert by famous Czech pop and funk band Monkey Business. Please check your results on the website jiz50.cz by Tuesday after the race and in the case of discrepancies, fill in a complaints form for the timekeepers. You can also look forward to a photograph of yourself from out on the course, which you will find in the results next to your time. We will also be glad if you can find a moment to fill in a short evaluating questionnaire at the beginning. Share your experiences from the race on Facebook and Instagram. 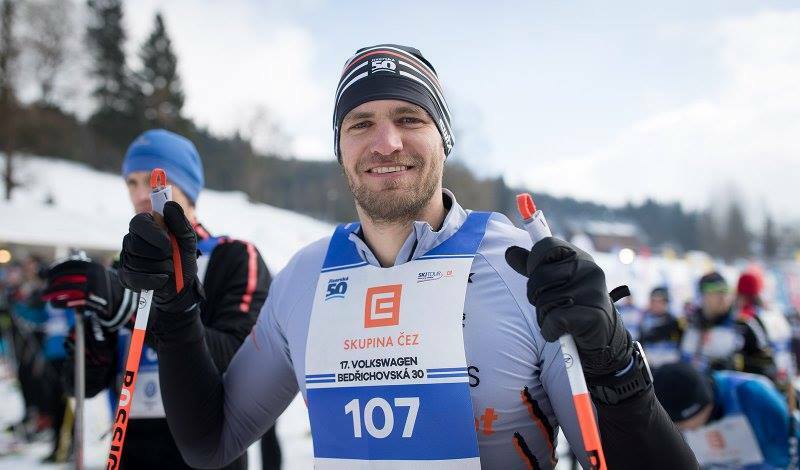 We wish you the very best of luck at the Jizerská 50! We are sure that you will enjoy the prepared programme to the full, and that the Jizerská 50 will be an unforgettable experience.